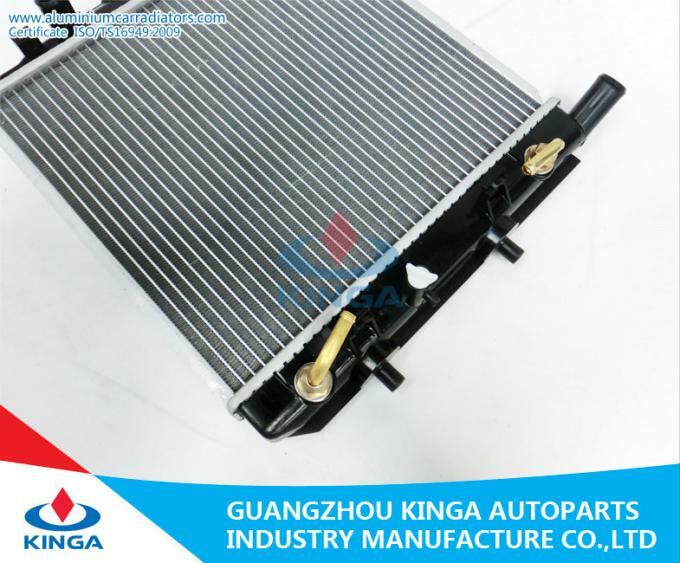 Protect your car from overheating and restore its cooling efficiency with this Direct Fit OE Radiator from Replacement. Made using high quality materials for durability and long-time functionality. 3. Responsible to replace the new time :1 year warranty. 5. Payment Terms: T/T(bank transfer); West Union(for small order). 2. We will help you to solve problems in first time in warranty period! Our mission is to provide the best service, competitive pricing, and the most efficient distribution network. Our professional and knowledgeable staff is the bedrock of our commitment to providing the best service in the industry. We make reliable and timely response the rule not the exception. 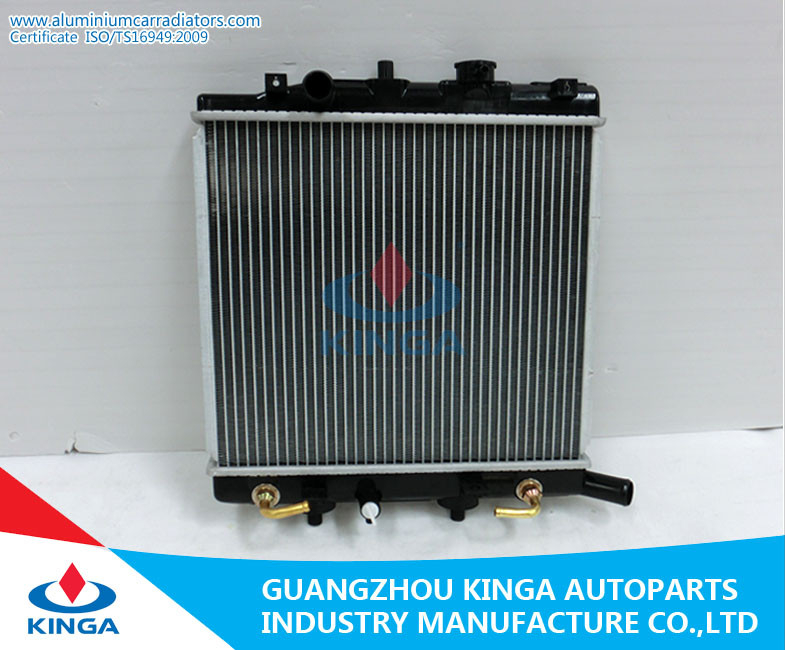 Our highly trained customer service personnel are always ready to assist you with finding the right parts for your individual or business needs. 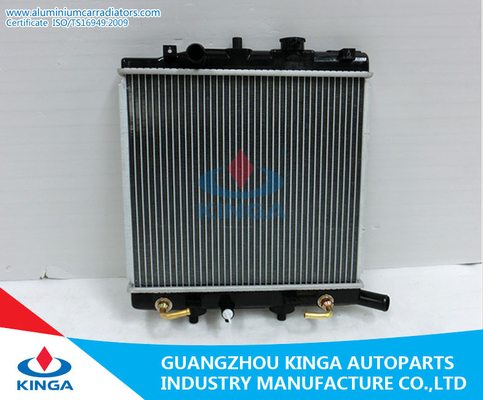 KINGA AUTO parts industry manufactory company is a professional radiator manufactor which has two production lines for copper and aluminum equipments,with perfect production skills and management. 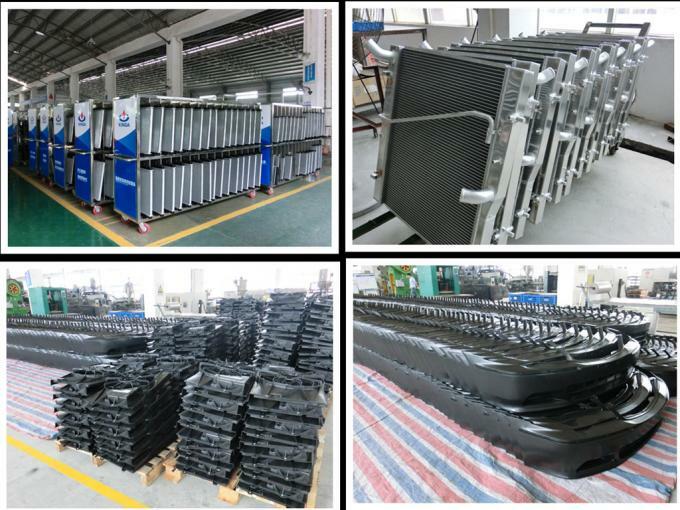 We have more than forty talented experts and engineers.The yearly output reaches 500,000 pieces.Nowadays our products are well sold in all over the world. 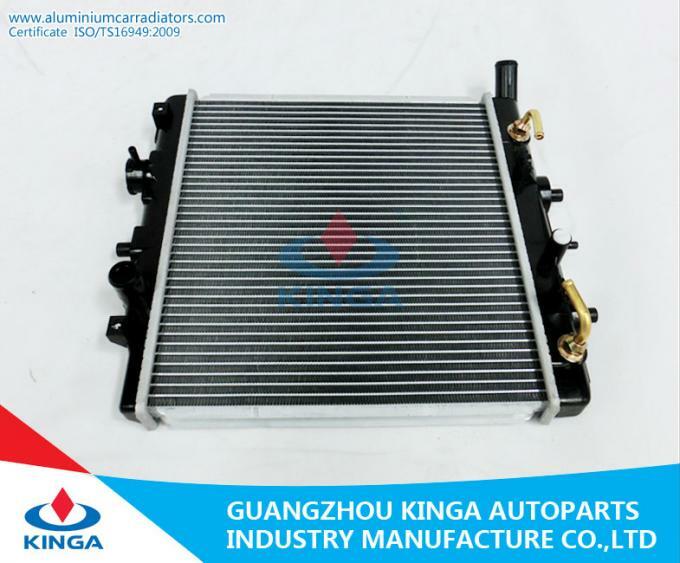 Based on the latest research and development activities, we are geared to provide most advanced range of precision-machined radiators. Our research experts and market analysts gather knowledge about the prevalent market developments and inventions in technology. Further, our R&D personnel are always keen towards searching latest techniques and also conduct different experiments in pursuit of new product & design development. Continuous research and study along with the regular feedbacks received from clients enable us to design innovative range of radiators.